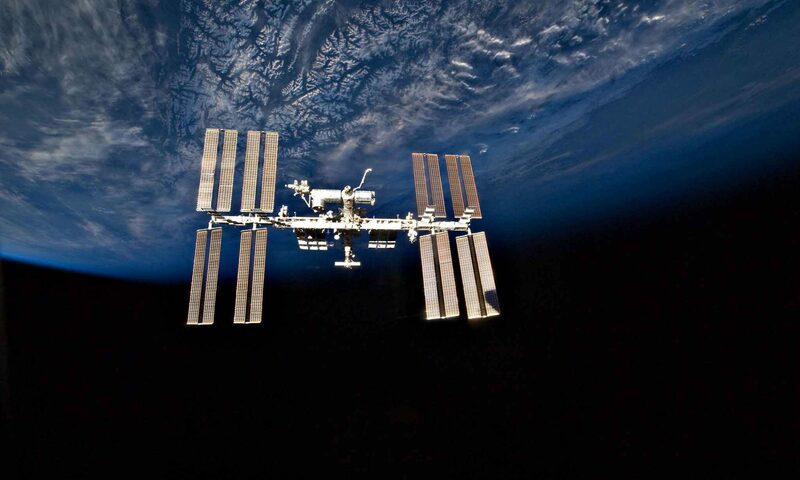 The International Space Station Archaeological Project (ISSAP) is the first large-scale space archaeology project. It is a joint venture led by Dr. Justin Walsh (Chapman University – Orange, CA, USA) and Dr. Alice Gorman (Flinders University-Adelaide, SA, AUS) together with an international team of scholars. We are studying the crew of the International Space Station as a “microsociety in a miniworld.” Our project will have positive effects on the development of long-duration space missions, and it will extend the discipline of archaeology into a new context. As the project develops, we’ll keep you up-to-date on our progress. Follow us here and at @ISSarchaeology on Twitter or Facebook! You can write to us at issarchaeology -at- gmail.com. Or you can visit us on Twitter or Facebook.